Kim, who became an international sensation thanks to his role in the smash hit Korean drama “Boy Over Flowers,” as well as being the leader of the popular K-pop idol group SS501, released his comeback album “Round 3” on July 22 after nearly two years. Widely known for his “pretty boy” image, the star caused quite a stir with his new tough guy look, sporting various Asian culture-inspired tattoo designs including a large tattoo on his chest of a traditional dragon head goblin pattern ― a mythical creature which appears in many Korean folktales. As opposed to the other singles off his new EP, Kim claims that “Unbreakable” stands out in that he considers it more of a “visual song,” while the other tracks were just made for listening. The music video to the album’s early release dance hip-hop single, also featuring Korean-American hip-hop idol Jay Park, encompasses a heavy mix of various traditional Korean cultural aspects including b-boy versions of sangmo ― a “long string hat” dance that features hats with a long ribbon attached to them that dancers spin around by moving their heads to make aerial patterns ― and martial arts. 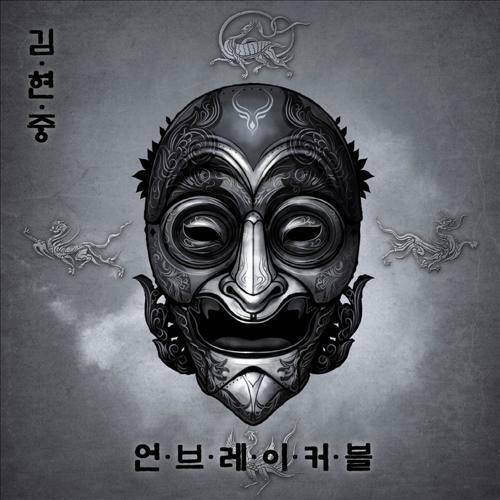 The video also includes depictions of people wearing tal, or traditional Korean dance masks, as well as playing Korean drums.